Feel you have nothing to wear? Would you like to feel more confident every day? Does shopping stress you out? Hey lady, I’m Alexandra – NYC personal wardrobe stylist, author and style consultant. Why not discover your authentic style by working 1:1 with an expert personal stylist in Manhattan? 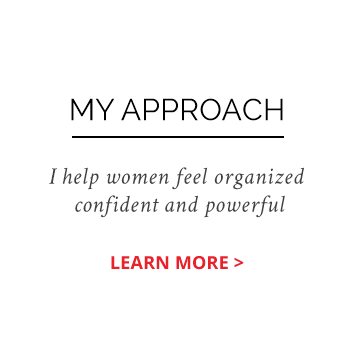 Alexandra Stylist has been helping women feel powerful with personal stylist & personal shopping services, including head-to-toe wardrobe consulting and image makeovers, since 2001. I’m here to help you put your best foot forward. "I always feel I have something to wear for every occasion! Working with Alexandra was the best thing I could do for my self confidence as well as save time and money."